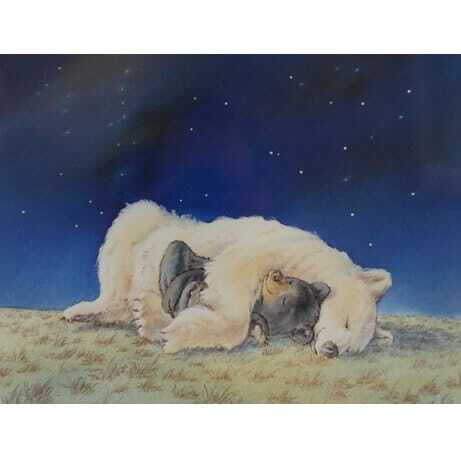 The white bear is known as a Spirit or Ghost bear. 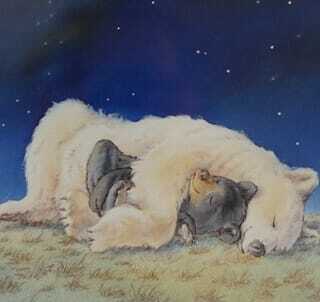 The white bear is known as a Spirit or Ghost bear. She is not, as you might think, a Polar Bear, but rather a very rare white phase Black Bear found most numerously on Princess Royal Island, British Columbia, Canada.